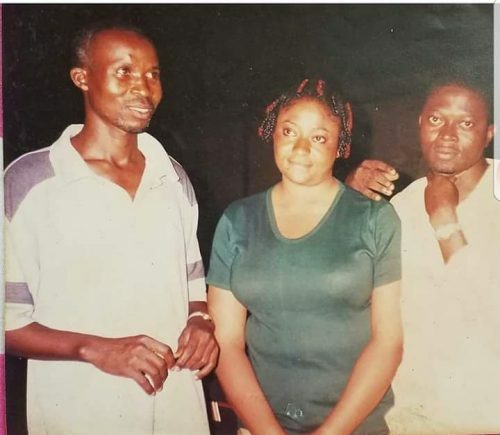 America based veteran Nigerian film actor, Femi Ogedengbe writes on a trending throwback picture of Nigerian film actors, Wale Akorede, Ronke Ojo and Muyiwa Ademola. Here is the full excerpt. In this business of ours, a lot of water have gone under the bridge.